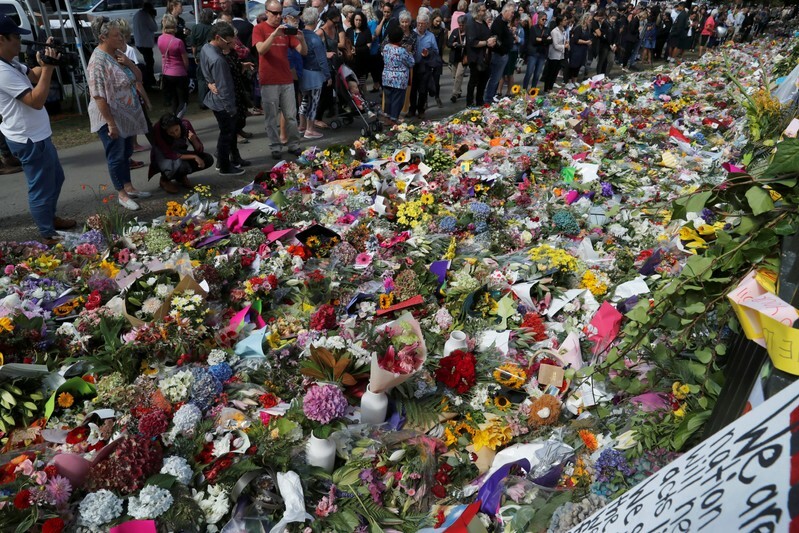 UNITED NATIONS (Reuters) – United Nations refugee chief Filippo Grandi warned on Tuesday that a deadly attack on two New Zealand mosques was the result of the worst toxicity in politics and media toward refugees, migrants and foreigners that he had witnessed in more than 30 years. 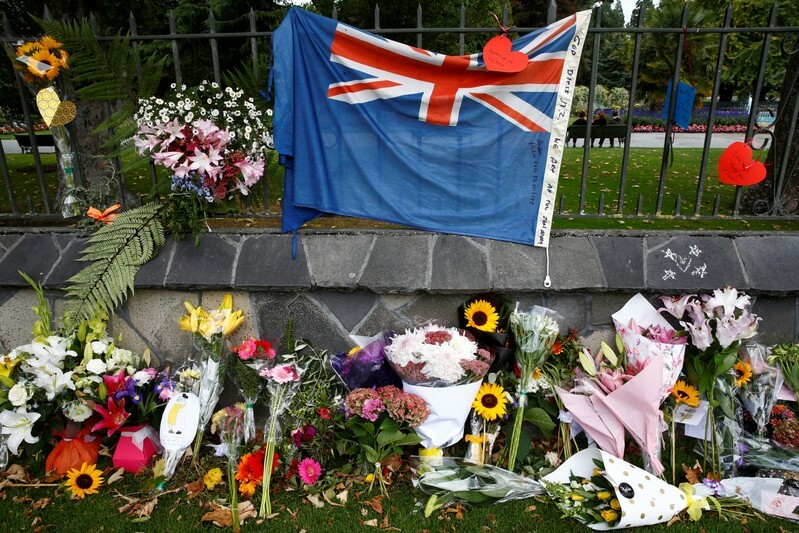 The man said – in a manifesto distributed online just before the Christchurch attack – that he formed his racist beliefs on the internet and downplayed his links to Australia, saying he was radicalized abroad. “Respond to these toxic trends in a firm and organized manner, restate the values that underpin the solidarity that we must provide to refugees and reaffirm … that our societies will not be really prosperous stable and peaceful if they do not include all,” he said. 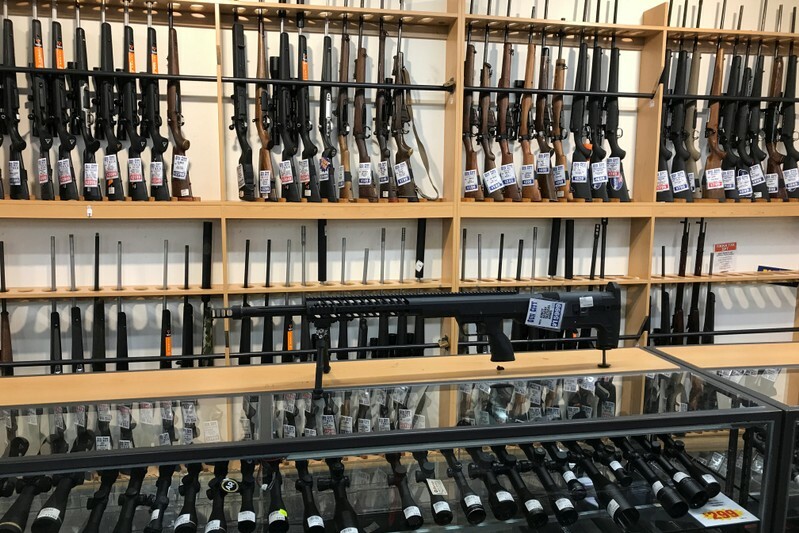 The inquiry would look into the suspected gunman’s activities, use of social media and international connections, as well as whether there was “inappropriate” priority setting in state counter terrorism resources, Ardern said in a statement. 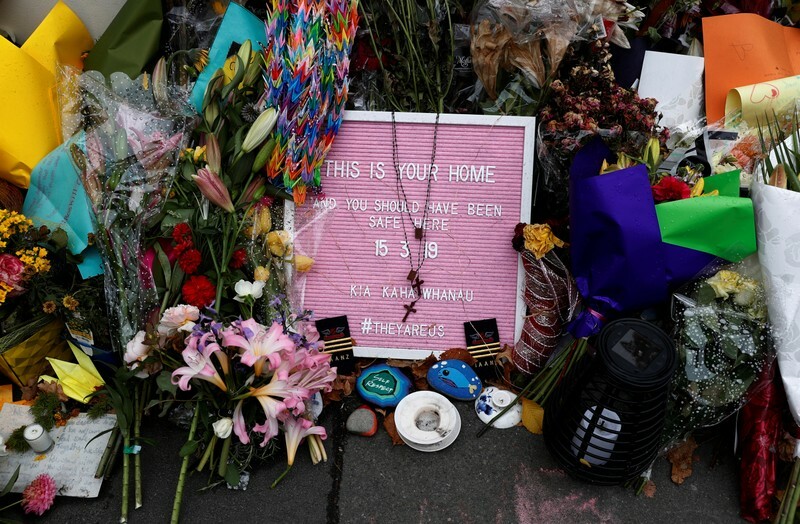 A suspected white supremacist has been charged with 50 counts of murder over the Christchurch shootings on March 15 and will next appear in court in June. 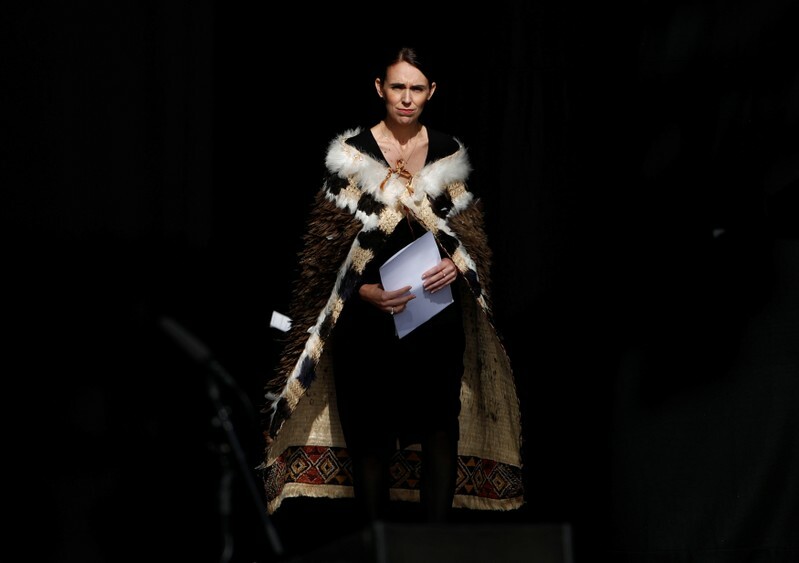 Ardern has said the man had not been on any watch lists in New Zealand or Australia. 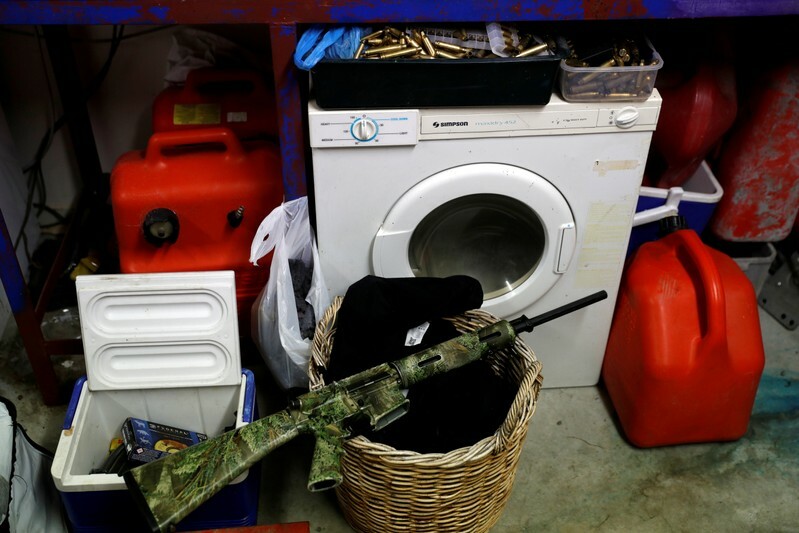 CHRISTCHURCH (Reuters) – Australian Brenton Tarrant will appear in court in New Zealand on Friday, where the suspected white supremacist faces more charges after his arrest for mass shootings at two mosques last month that killed 50 worshippers and wounded dozens. 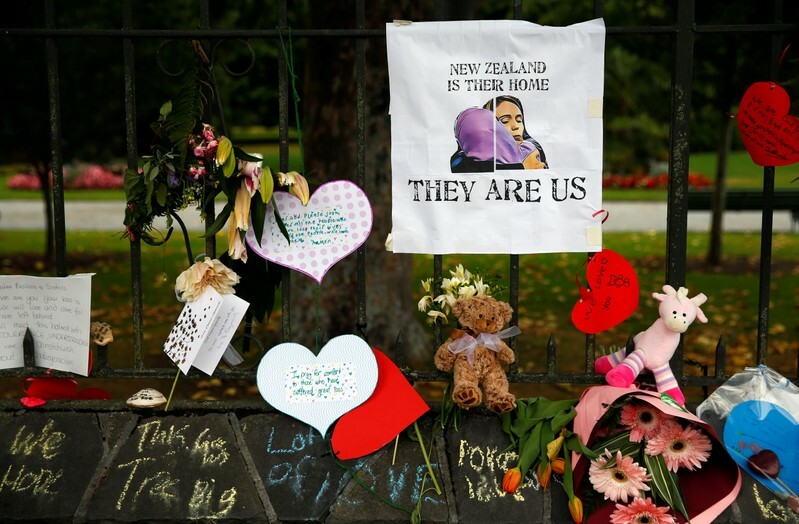 The massacre, which Prime Minister Jacinda Ardern labeled terrorism, was New Zealand’s worst peacetime mass killing. 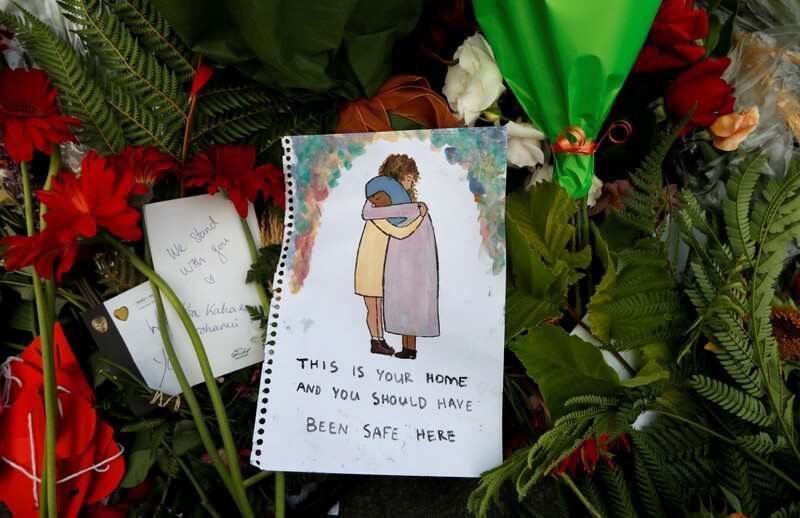 “They are coming from far just to say sorry…although they never did anything to us,” said Hossain, 26.